Do you have any questions that were not answered on our site? We want to be sure we are looking after you well when it comes to Voelkel bioC juices so we have many people here who will be more than happy to help you with their extensive expertise. 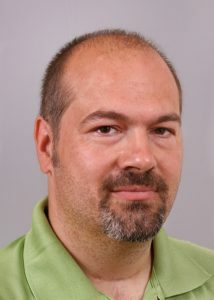 These include our nutrition expert Frank Wiegmann, for example, who has been working for Voelkel since 2003. Frank completed his further training as a nutrition coach at the German Chamber of Industry and Commerce (IHK) and as an allergy consultant. Please do not hesitate to contact us either by phone or by using the contact form below to send us your queries. Please state your telephone number if you want us to call you back. By sending this form, you accept our data protection regulations. You agree that your data will be stored for contact and queries. Would you prefer to use our customer services? We look forward to hearing from you! You can call us free of charge via the German landline service. You can call us Monday to Friday from 10am – 3pm.